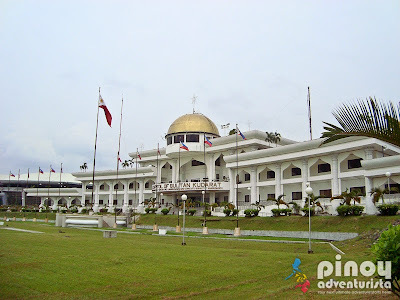 Sultan Kudarat is a province in Mindanao located in the SOCCSKSARGEN region (Region XII). 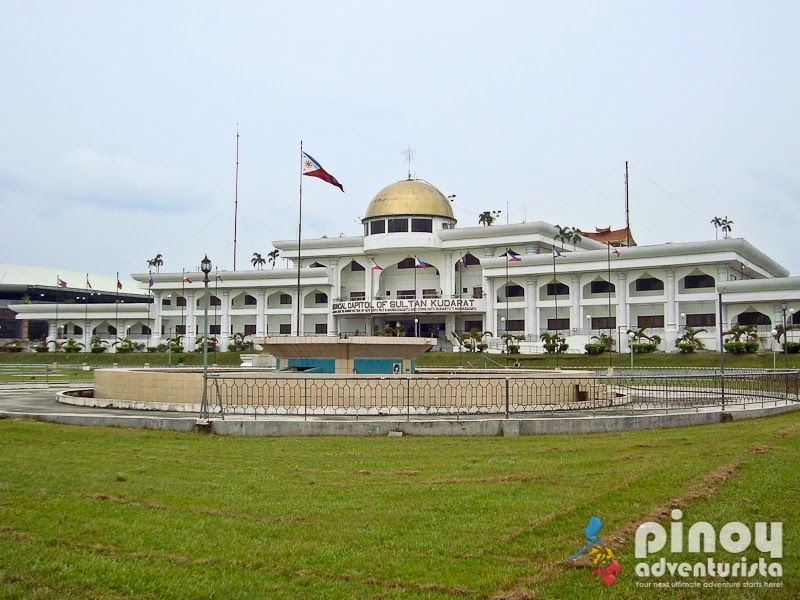 Geographically, it is bordered by the provinces of North Cotabato and Maguindanao on the north, Sarangani and South Cotabato on the south, Davao del Sur to the east, and the Celebes Sea to the west. 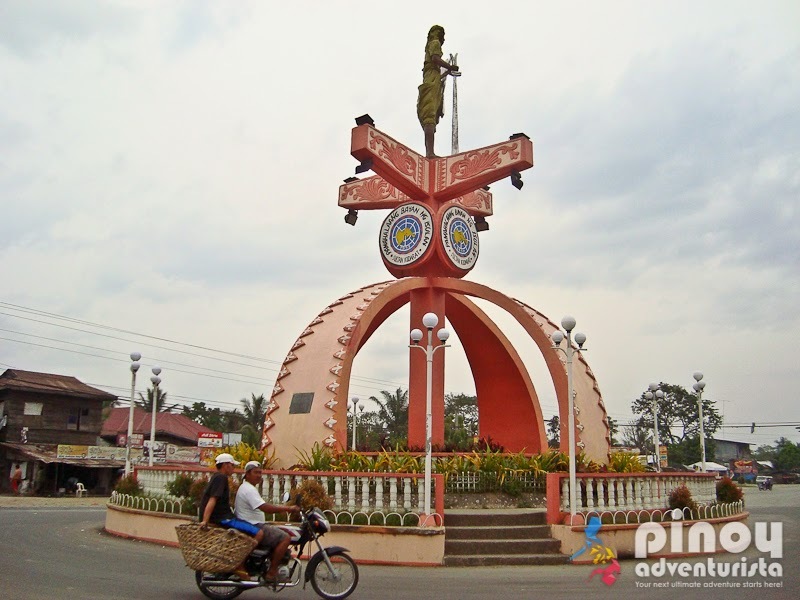 Isulan is its capital, Tacurong is its only city and it has 11 municipalities. The province was named in honor of a powerful Muslim ruler, Sultan Muhammad Dipatuan Kudarat who reigned the Sultanate of Maguindanao and hailed as a national hero and the most powerful Sultan in Mindanao during his time. 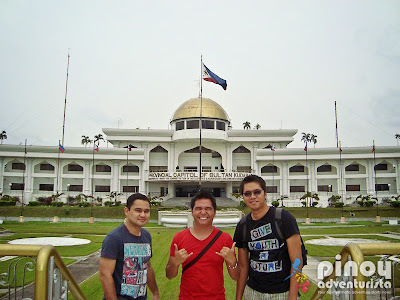 After spending 2 days in Lake Sebu, we decided to check on the province of Sultan Kudarat before we go back to General Santos City. 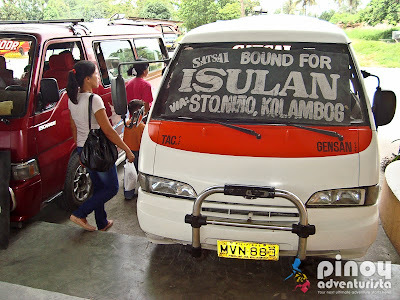 From Surallah terminal, we took a 45-minute van bound for Isulan. 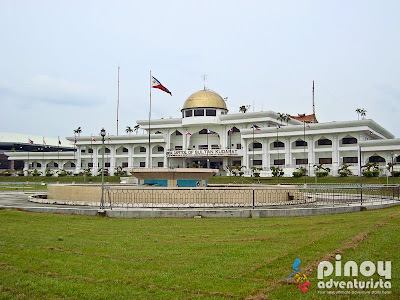 One of the most distinguishable spots on the province of Sultan Kudarat is their Moro-inspired provincial capitol building. 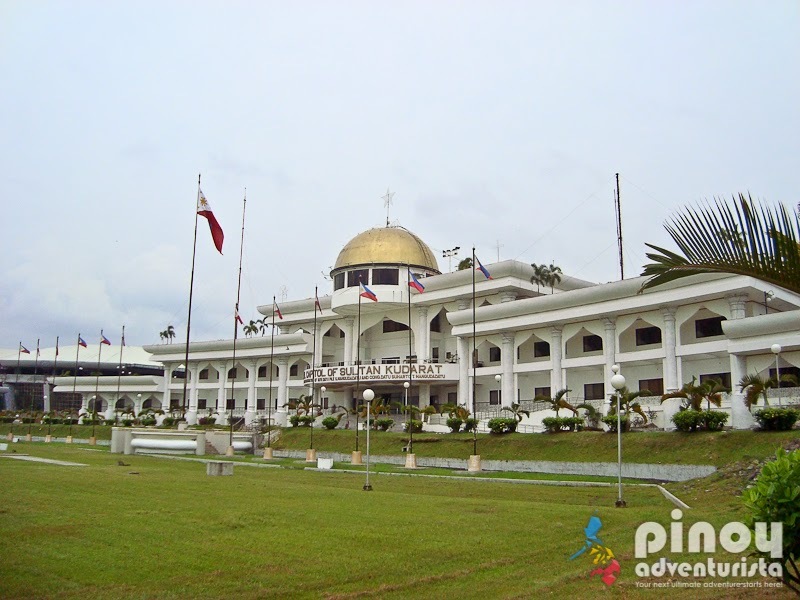 It houses the provincial government offices including the office of the Provincial Governor and Vice Governor and the session hall for the provincial board members. 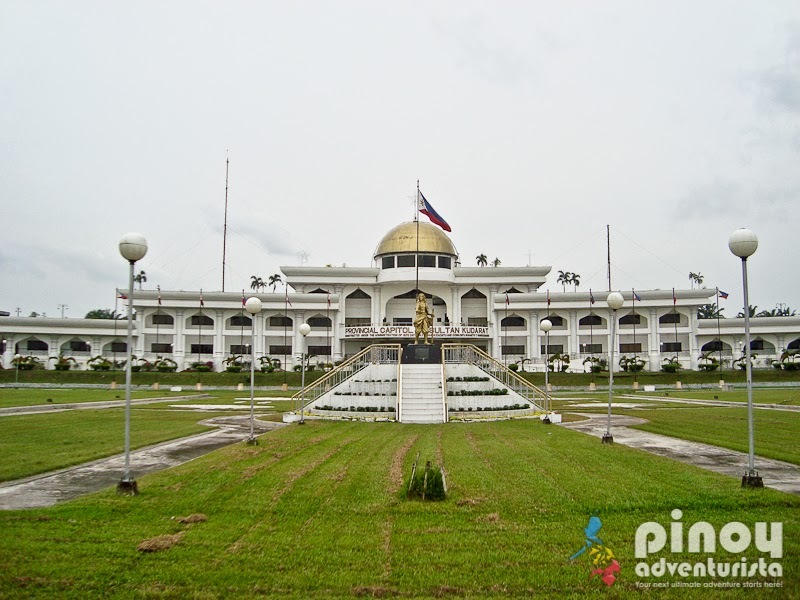 Located in the municipal capital of Isulan, the whitewashed capitol building was built in a sprawling complex and features a big golden dome at the center with Moro architecture and a giant statue of Sultan Kudarat in its grounds. 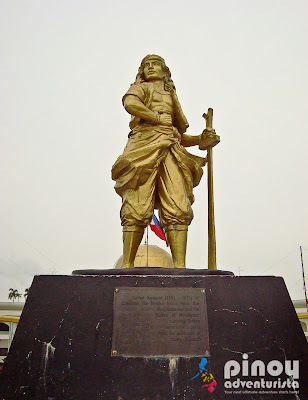 A note under Sultal Kudarat's monument in front of the Capitol says: "Sultan Kudarat (1581 - 1671) of Cotabato the Muslim brave Hero, the greatest Sultan of Maguindanao and the most powerful Sultan of Mindanao. Relentless, sagacious, cunning Sultan who ravaged and conquered many parts of the Philippines from the authority of Spain and persecuted many Spanish fiars". 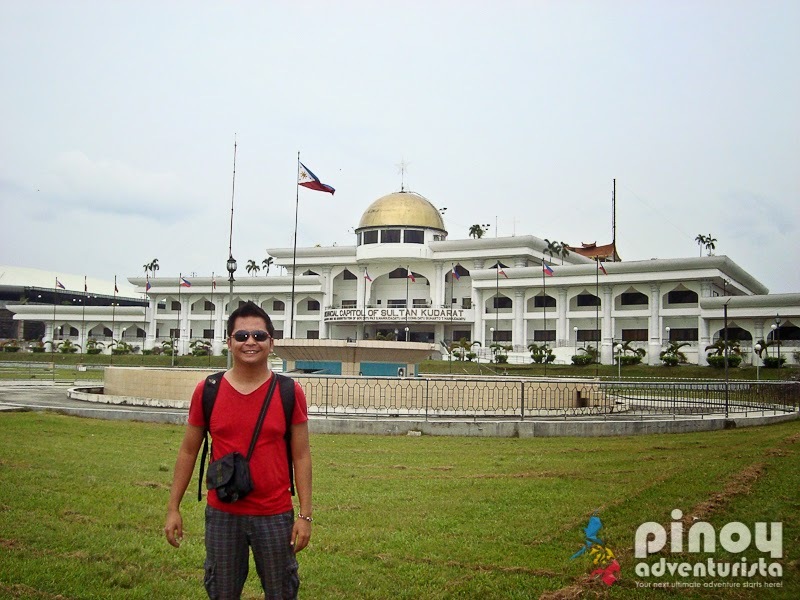 I heard that aside from its fascinating architectural design, the capitol building boasts of luxurious and elegant interiors. We tried to get in, but since there was no one inside (it's a weekend), we were able to just get inside the main lobby. From here alone, I could already feel its grandeur. I believe the province has so much more to offer. This is just one of the many things to do in Sultal Kudarat. There are still a lot of tourist spots and attractions in the province waiting to be discovered. 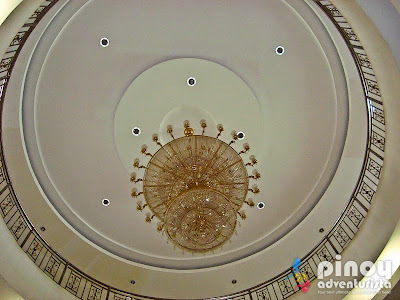 But since we don't have much time to explore, we boarded the bus bound for Tacurong to get to General Santos City. I hope to discover more of this province soon. 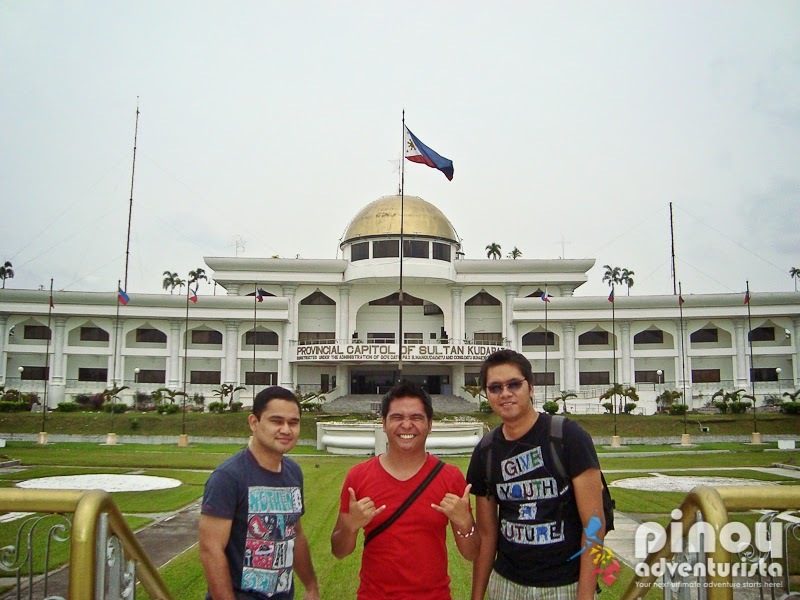 From Manila, fly directly to General Santos City, South Cotabato. 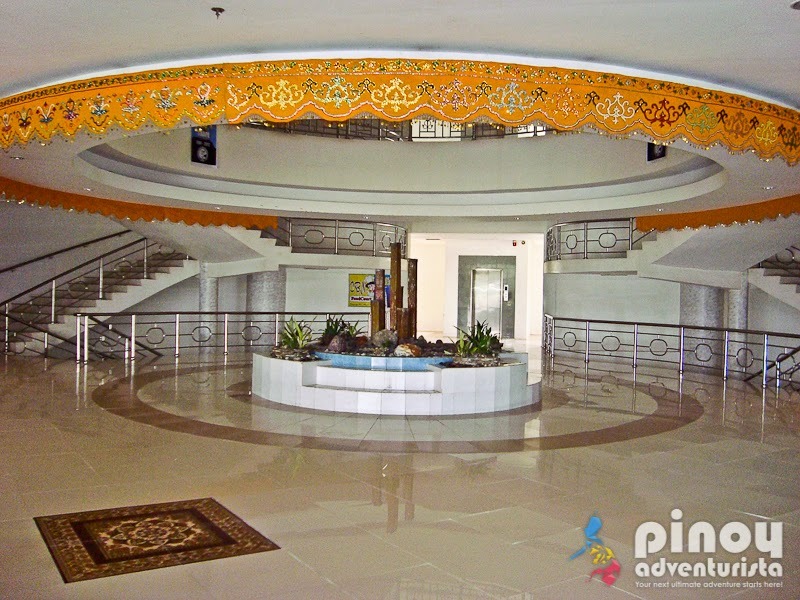 From the airport, make your way to the bus terminal and take a bus bound for Koronadal City (Marbel). Travel time is about an hour and fare is around 70 pesos. From Koronadal bus terminal, take another bus to Isulan, Sultan Kudarat. If you're coming from Lake Sebu, take a van to Surallah (30 minutes). 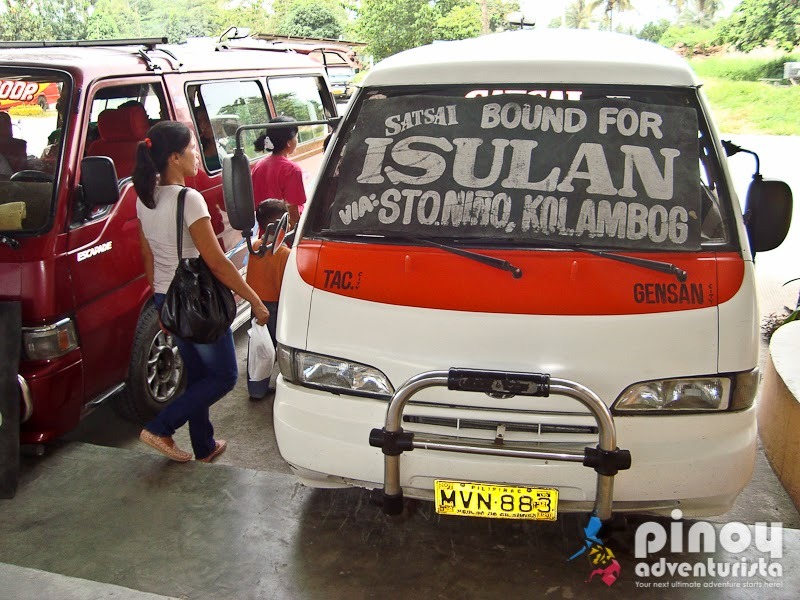 From there, take another van to Isulan, Sultan Kudarat. Travel time is about 45 minutes and fare is around 50 pesos. 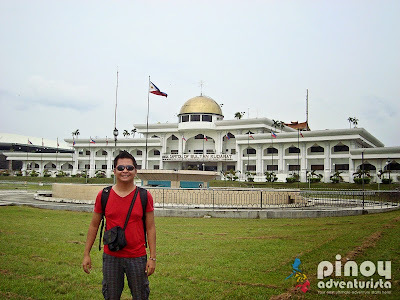 This is part of my South Cotabato, Sultan Kudarat and Sarangani trip that happened on August 3 - 6, 2012. Sultan Kudarat is the 73rd province on my list.